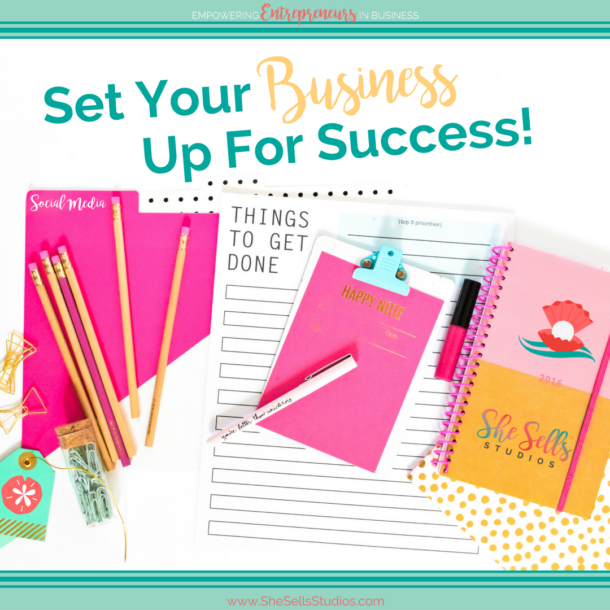 Check out Luxurious Printables awesome resource library for creatives and entrepreneurs! You can grab access here. Personal huh? I got this. I’m a 26-year-old Halloween baby and mom of two beautiful little girls. We live in the US Virgin Islands on the islands of St. Croix. One thing people would be surprised to learn about me is that I hate the beach! Like, I really dislike it. 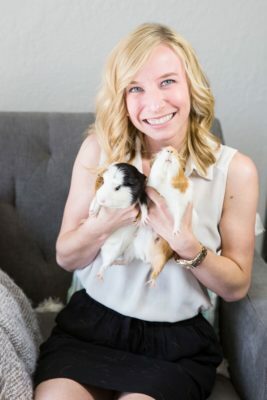 I’ve been an entrepreneur for the past 7 years. I’ve worked mainly in customer service supervisory positions, so I know my customers. 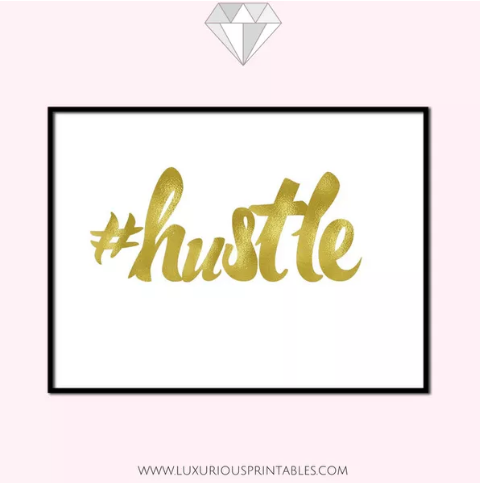 I’ve been doing the #hustlepreneur (an entrepreneur that HUSTLES like heck) thing for a minute and I absolutely adore it. 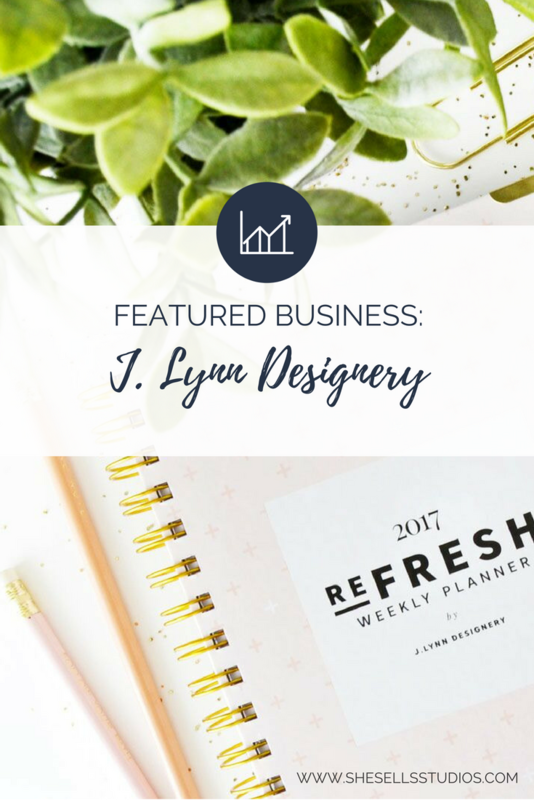 Luxurious Printables was started because I stumbled upon the amazing-ness that is the planner community. 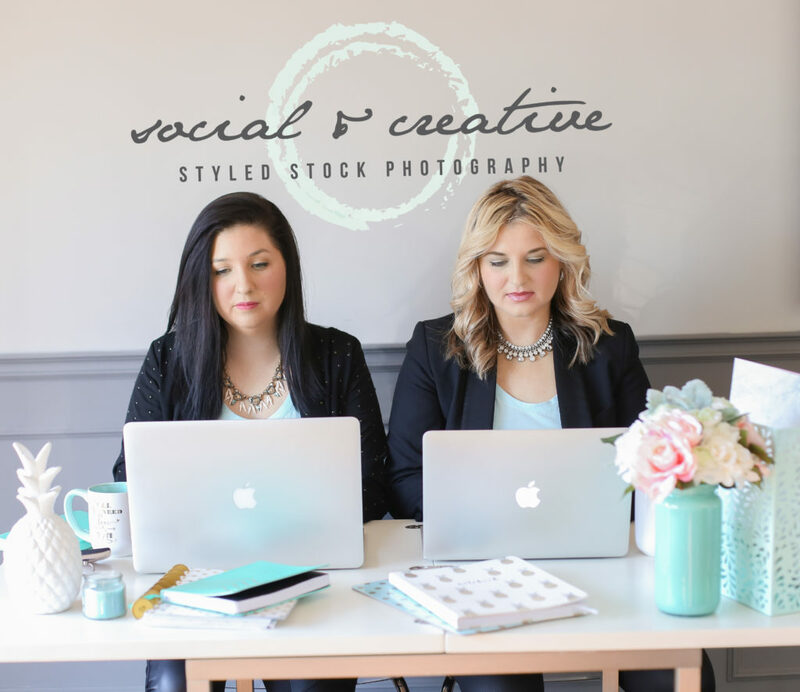 I was so intrigued by how these ladies decorated their planners I went research cray cray. And of course my #hustlepreneur mentality told me, “Girl you could turn this into a business,” and that’s what I did. I started creating printable planner stickers. Then expanded to party, baby shower, and wall prints. 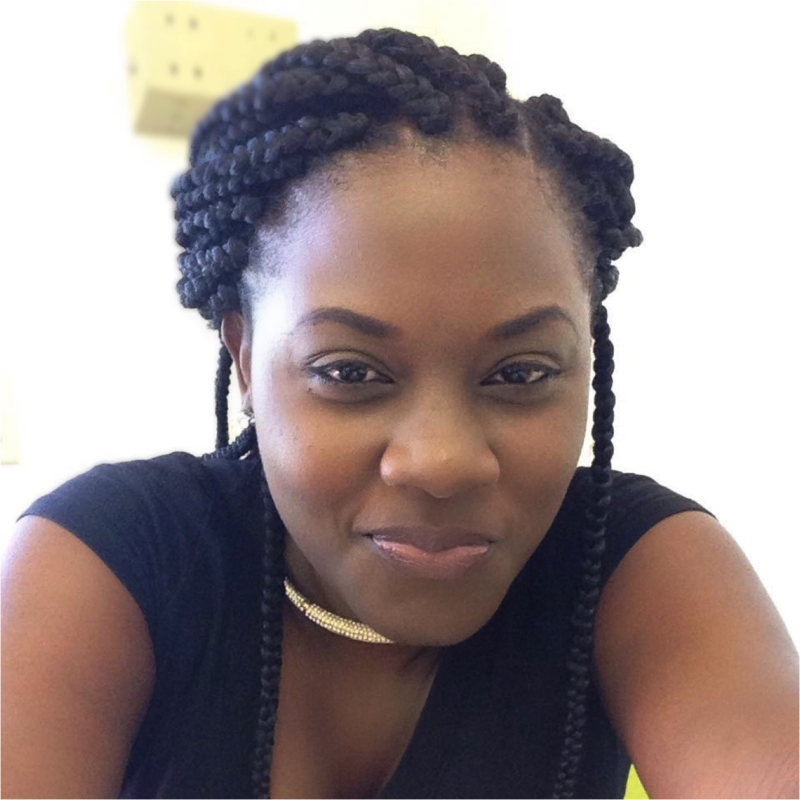 I began to lose interest for a while until I started reading Regina’s blog and learned about information products. That started a whole new mission and got me back in the zone. 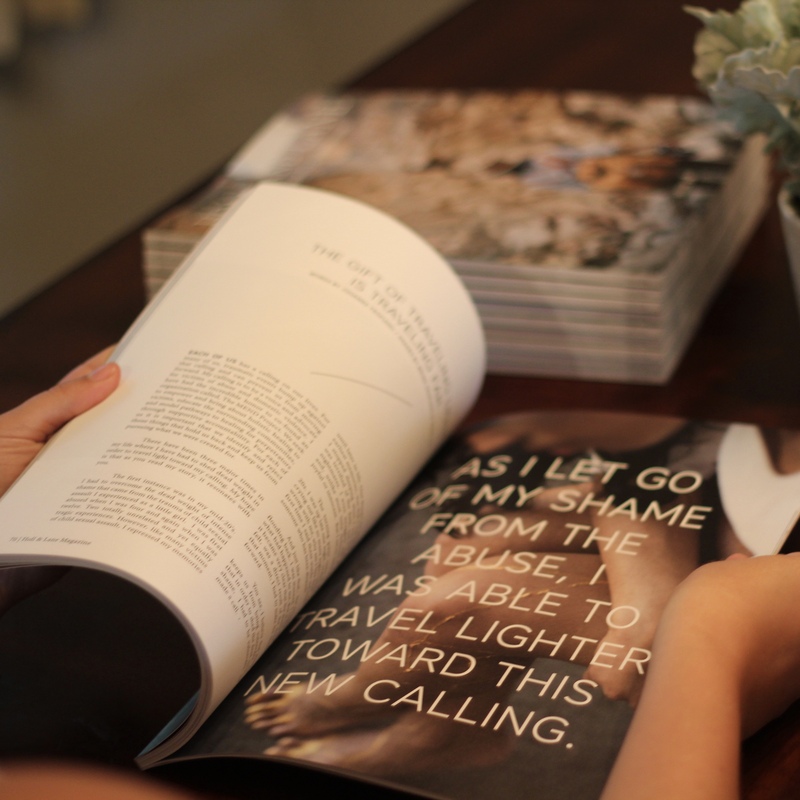 This led mr to re-brand and change my product offerings. Now, here I am. We actually just hit a year in September! Whoo hoo! 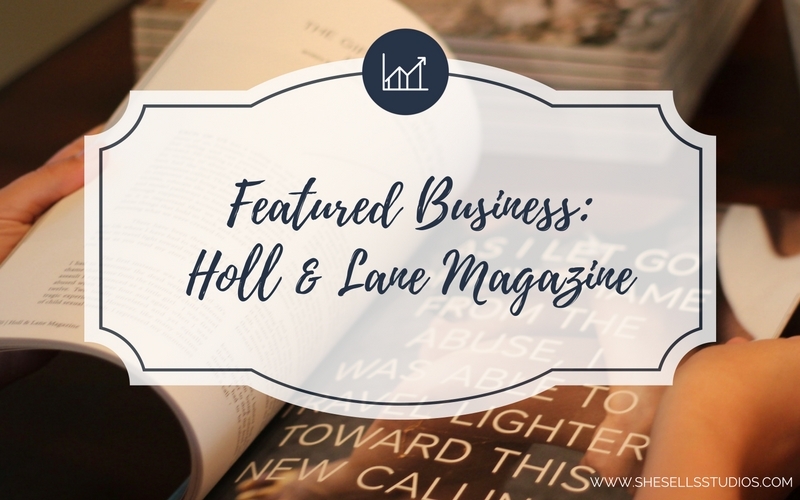 My business has seen so many changes in the past year. I think I’m finally comfortable, at least for now. 😉 I sell printable planners and workbooks/sheets for creative’s and entrepreneurs. 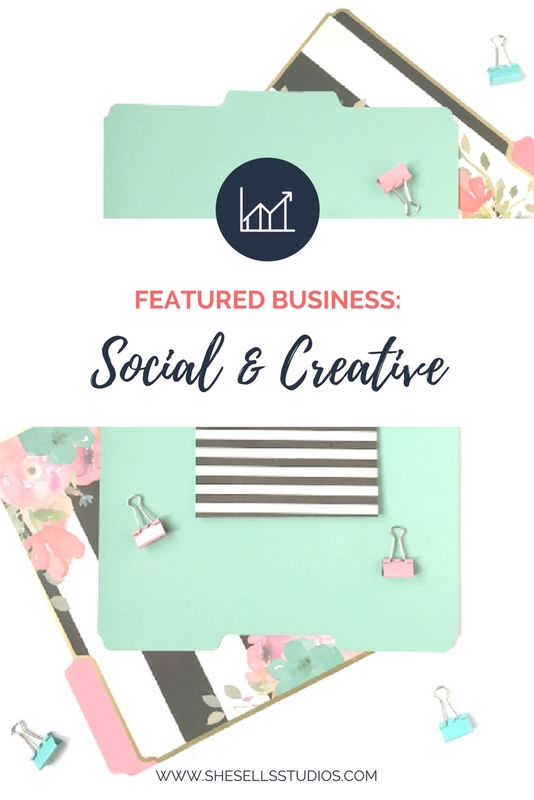 My products are aimed towards helping creative’s and entrepreneurs organize and prioritize their time, effectively plan their goals, and build a strategy to run the business of their dreams. I also sell printable wall prints to deck out your work space and give it a personality. My unique factor is I’m doing this all alone. In a place where this is type of thing isn’t even heard of and I’m doing it proudly! I didn’t wait until I had enough money, a team of people, or money to invest in programs or courses. I literally started with nothing! No money, no support, no real experience and I taught myself how to do everything. 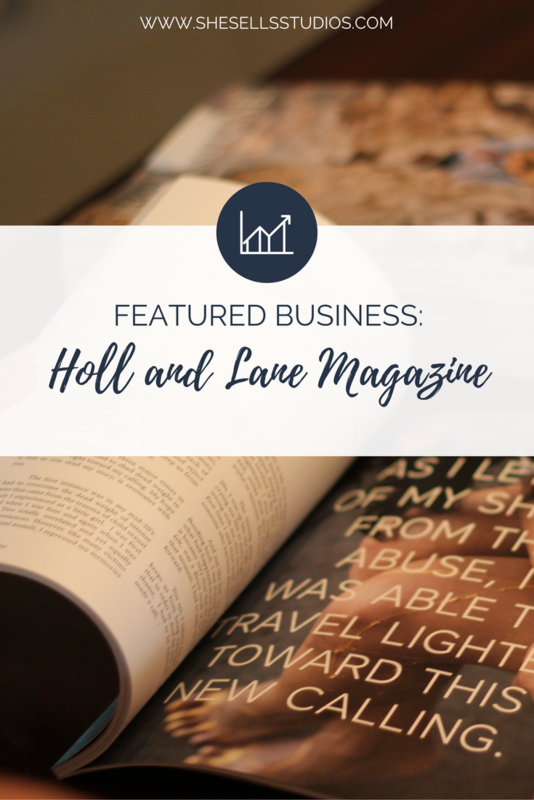 How to build and install a Word press theme and edit it, my logo, brand colors, product-designing, emails… EVERYTHING! I’m super proud of myself and my accomplishments. 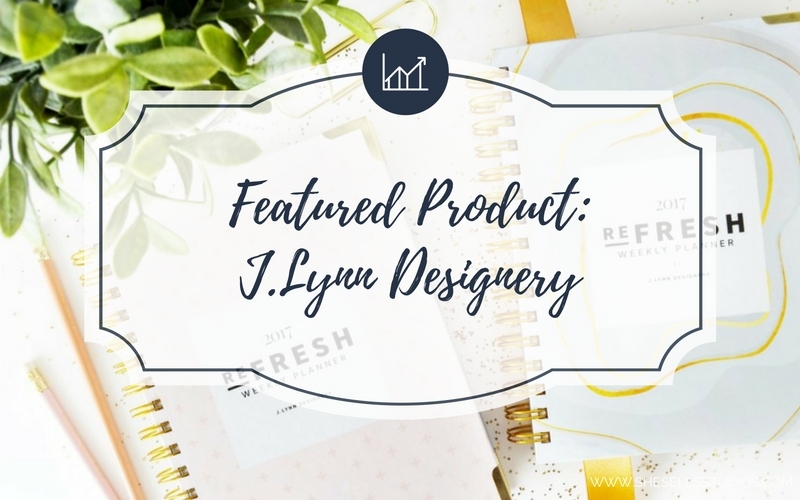 The most exciting thing about my products is that they’re mostly all created for me. I end up needing a certain planner and if it’s something I can create, I do that. I use all of my products! My products are not only super affordable, but also actionable. 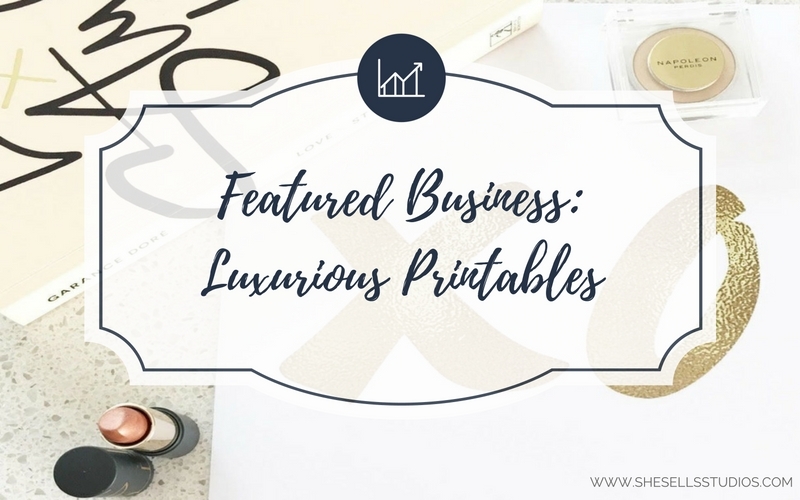 Luxurious Printables guide you from start to finish. Since they are digital even if you’re on a tight budget, you can still afford to effectively plan and crush your goals! I would say my brand stands for ability. Knowing that you can do whatever you want as long as you have the tools, a plan, and the drive and hustle to get it done. 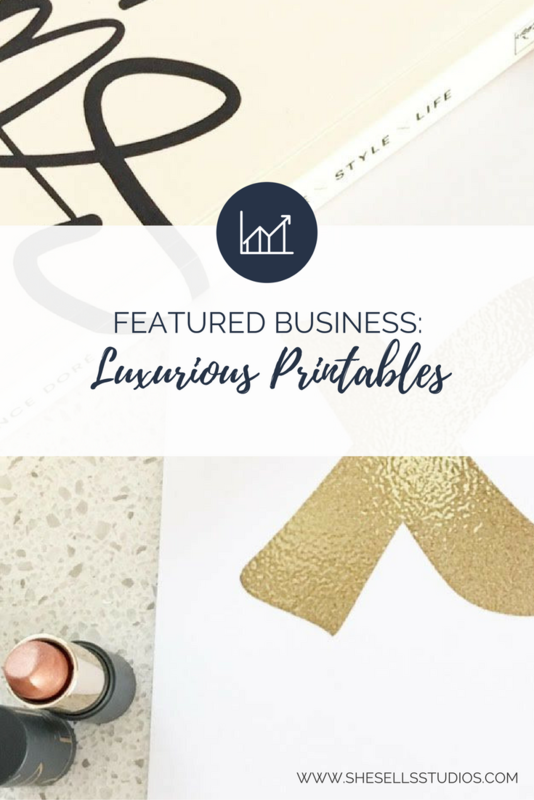 Luxurious Printables is here to help creative’s and entrepreneurs be uber productive, crush their goals, and add a little personality to the space they hustle in! My customers are usually entrepreneurs and creative’s who need some help sorting things out. They usually find me on Instagram or Facebook and they value their time and sanity. They are super focused and motivated to crush their goals but are seeking more time to be human and have a detailed plan of attack. Hey, Hey! It’s Friday, October 21, 2016 and we’re hosting a giveaway! Yay! 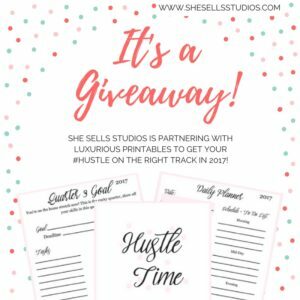 We are partnering with Luxurious Printables to get your #hustle on the right track in 2017! This giveaway is going to fix that for you. 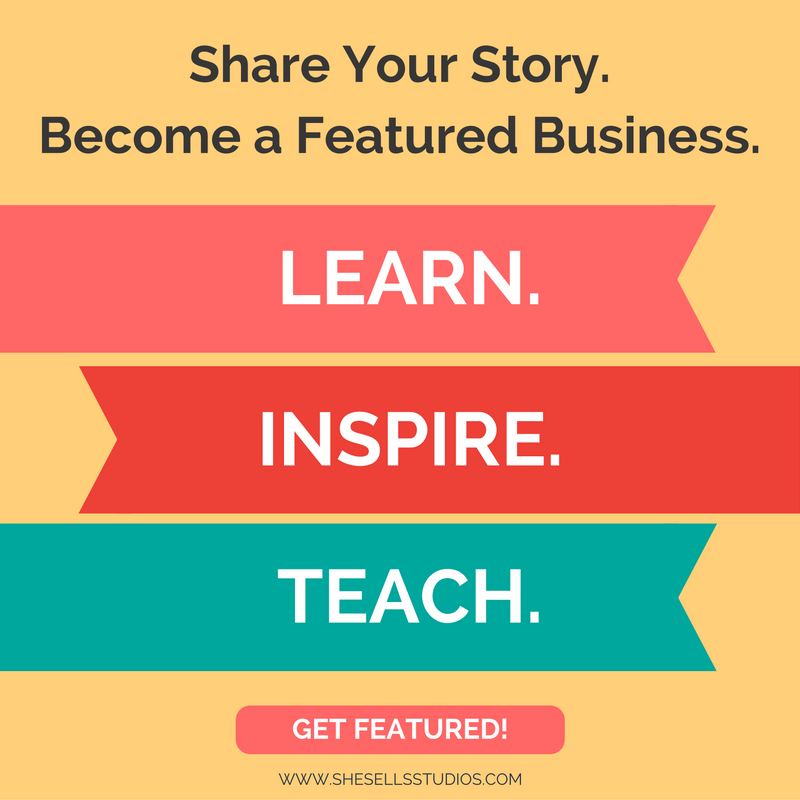 THE NITTY GRITTY ON HOW YOU CAN WIN! 2. 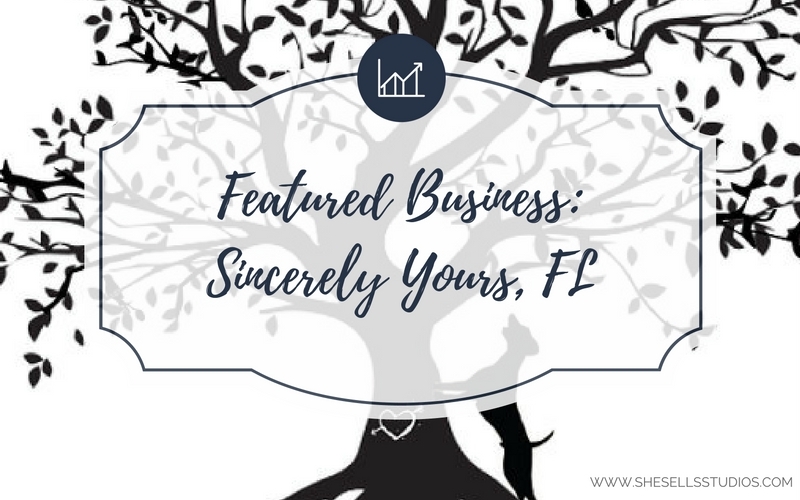 You must be a subscriber of Luxurious Printables free resource library at LuxuriousPrintables.com OR the She Sells Studios free styled & stock graphics newsletter at SheSellsStudios.com. You have until next Friday! Have fun and don’t forget to sign up for our freebies! 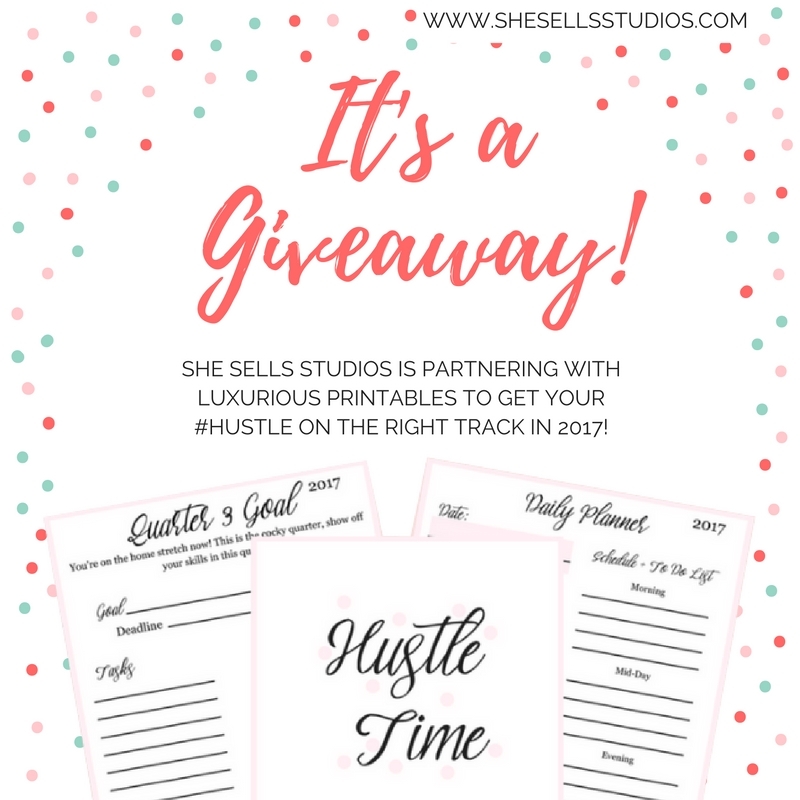 Lots of great free resources from Luxurious Printables & free styled stock photos from She Sells Studios will be sent out soon! Want more BONUS points? Tag a friend! You can sign up for the Sherbert Shop’s newsletter via their blog. 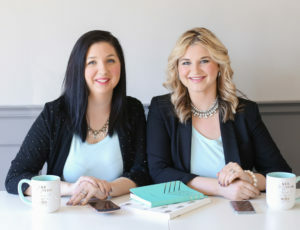 You will receive a free printable of their Daily Spread from the Happy Balance Planner. Tell us about you. Do you have kids? Where are you from? What is your career history? What’s one thing people would be surprised to learn about you? Jordan (the Mr. half of Sherbert Shop) and I call Atlanta, GA home! We have no kiddos running around yet, but give all our loving’ to our 95-pound Golden doodle named, Wally. Wally has appropriately been given the title of Chief Entertainment Officer of Sherbert Shop and takes his job quite seriously. Wally has numerous tricks which include: roll over (all the way! ), play dead, speak, shake, and give kisses. If you are in need of a high-five or hug, he’s good for those, too! 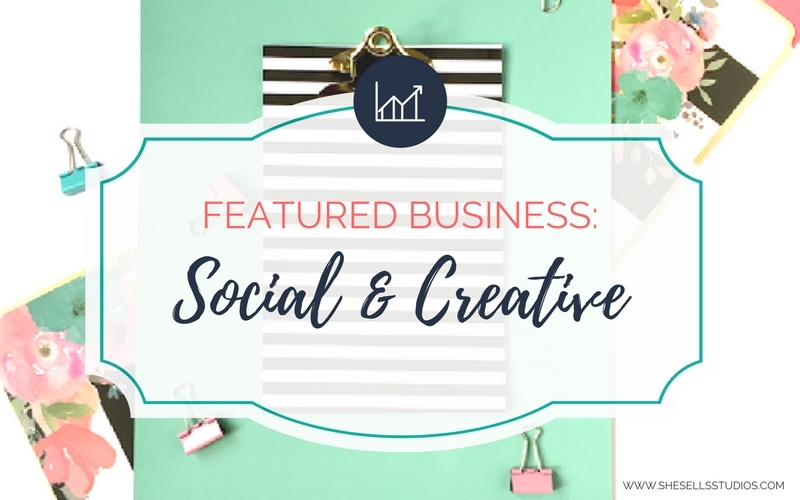 My career and work are rooted in the constant balancing act of being analytical and creative. I went to a Fine Arts high school and majored in dance, while coupling it with a love for science. I never really shook either as both interests have led to the path I am on today. My day job, what we call “work”, is in clinical research. I just defended my PhD in Biomedical Policy and Ethics at Georgia Tech. My days are filled with researching, reading, writing, analyzing, and more writing! 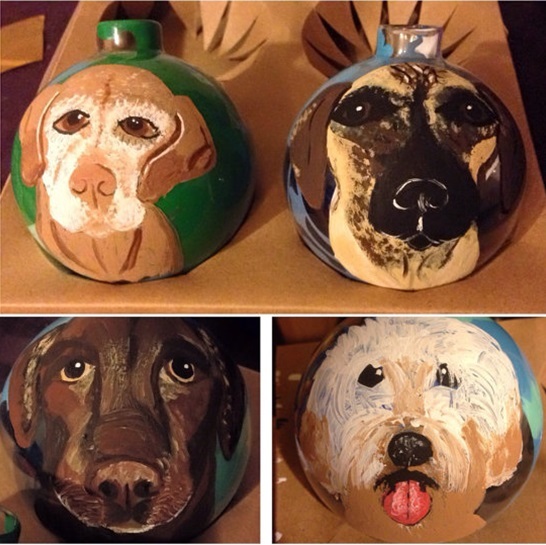 While my nights, weekends, and spare moments are spent tapping into my creative side. This currently revolves around all things Sherbert Shop (aka daily planners and paper goods galore!). Jordan is an entrepreneur at heart and loves to invent, create and build. He started his first business at the age of 16. 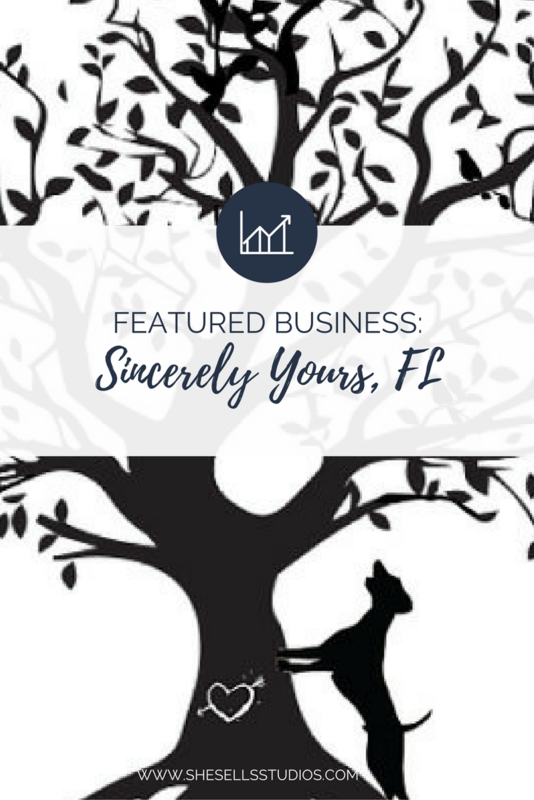 Small business owner has been a part of his job title ever since. 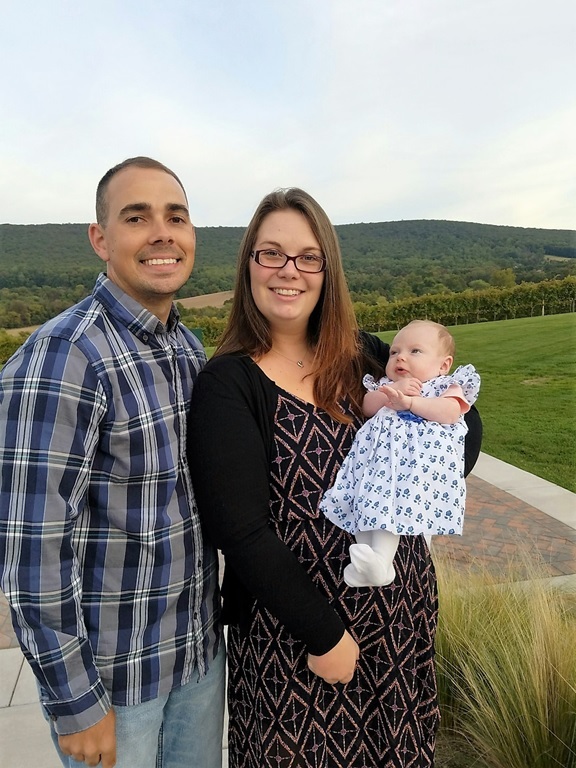 Jordan is also a product engineering lead at a start-up based in California. As you might have guessed, Jordan loves all things technology and computer-related. He can build almost anything he (or you!) can dream up. Therefore, he believes as long as he has his computer or phone, there is no problem he can’t find his way out of. 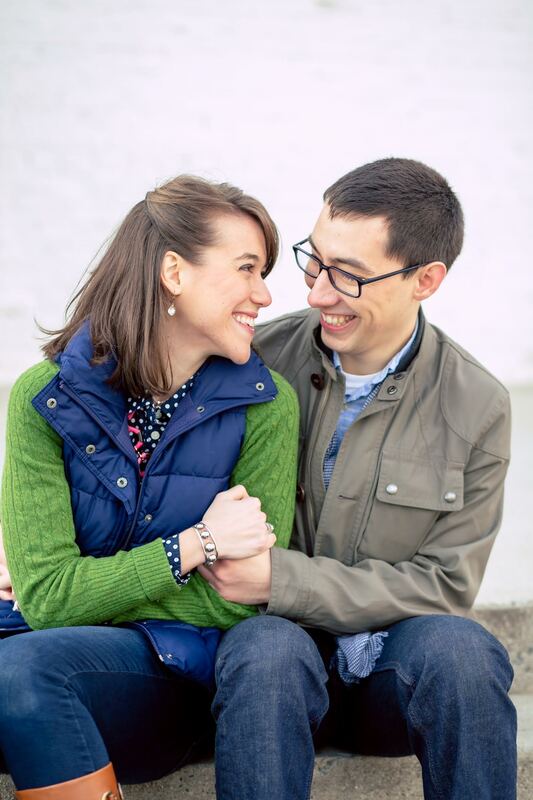 *Fun Fact: We met freshman year of college in Chicago during our chemistry class and have been together ever since…10.5 years and counting! After dating for 9.5 years to the day, we started the next chapter together, tied the knot and became The Sherberts! Sherbert Shop, and our Happy Balance Planner, came to life from a place of pure survival mode for me. In the fall of 2010 I started graduate school. School was combined with working full time and taking on a graduate research position. We all have our own juggling act…this was mine and it was A LOT! I was racing from one class or meeting to the next. I kept myself going by saying it was only temporary. In all honesty, it was suffocating. I was saying, “yes” to everything BUT myself. As my to-do list grew, so did my anxiety. It got to the point where panic attacks were on the weekly to-do list right along with all the other tasks. When I couldn’t remember a week without one, I knew something had to change. I started on my journey of creating my own balance that allowed me to dream greatly. A journey that would allow me to devote the time and energy to make those dreams a reality, while also carving out time with the ones I love. At the time, there was no one planner or system that existed that truly helped me organize everything I had going on. There was the planner + sticky notes + random papers with notes to myself and it just wasn’t working. It was late one night when my wheels were going a mile a minute thinking about everything on my to-do list. I started voicing my desires for my “dream” planner. This was not the first time Jordan had heard this, but his response this time took me off guard. He put his entrepreneur hat on and asked me why I couldn’t just create this “dream” planner of mine. 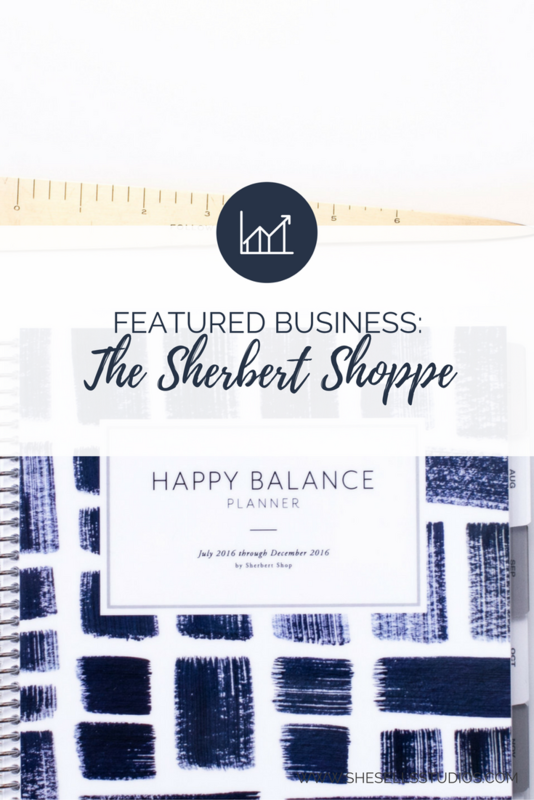 That simple question led to what our Happy Balance Planner is today and was the start of Sherbert Shop! Sherbert Shop has officially been in business for about a year. 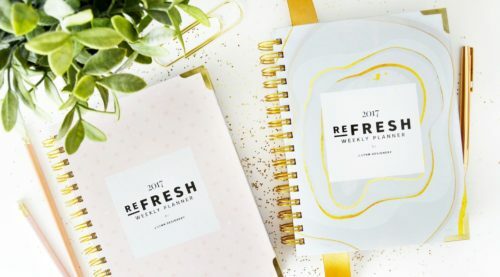 We create fine paper goods items, with a focus on daily planners that help individuals juggle the chaos of everyday life. Through my journey of replacing anxiety with the creation of my own balance, I found my secret weapon was goal planning. Not just goals related to work and school. Goals related to everyday life that included the people and things I loved most. I had to write these goals down, speak them into existence and then break them down into manageable steps using our goal funnel system. This system is now built into our Happy Balance Planners. We knew our goal planning system could help others. So they too could pour their heart into their dreams to make them a reality, but not lose out on time with the ones they love. What makes the heart behind Sherbert Shop unique is we truly believe you can create your own balance. People talk about embracing the chaos and mess. We believe instead you just need to find grace in the chaos! To believe if you apply the goal funnel system and you say NO to the idea that balance doesn’t exist, you can indeed create the balance you want and crave. We believe your personal work goals can be achieved alongside your personal life goals to create this balance. As a result, your goals are constantly in motion. They can change with each season or even on the daily. In the end, by making the choice to create what you want your balance to look like you can transform your dreams into real life. What excites us most about our Happy Balance Planner is how they empower individuals to take action on their goals, dreams and ideas. 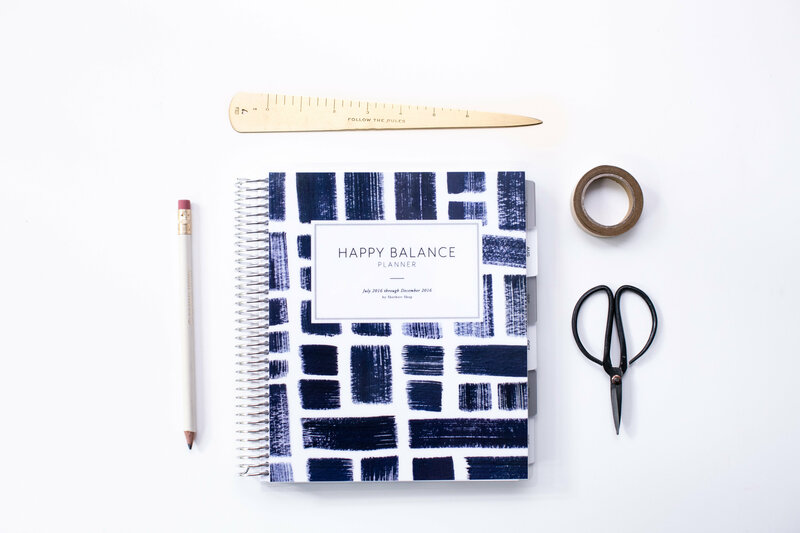 The Happy Balance Planner helps people develop the confidence to make intentional, informed decisions while in pursuit of their goals. It warms our hearts to hear stories from our customers who have used the Happy Balance Planner to carve out the time they need for workouts and meal planning. For example, to make their weight loss goal of close to 100 pounds (AH-mazing!!). 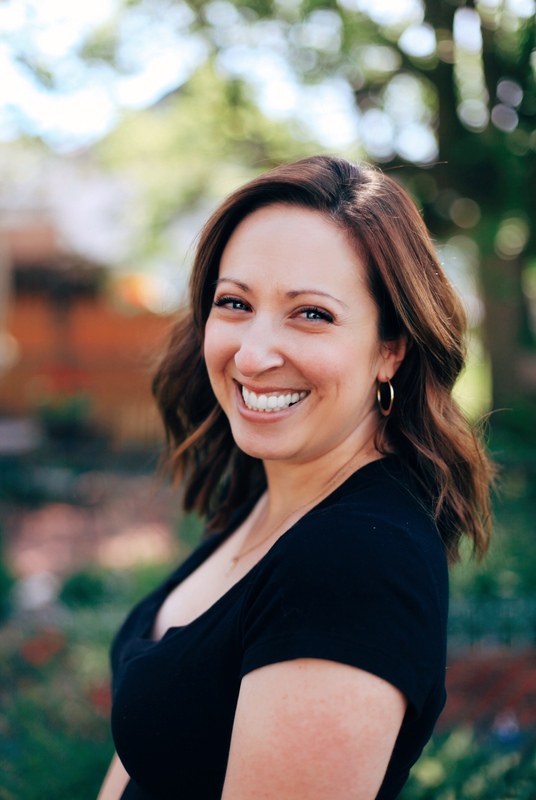 We have customers writing us about how our Happy Balance Planner is helping them keep the juggling act in motion with a full time job, graduate school and a kiddo at their side. Or being a surgeon by day, writer by night AND rocking the Mom hat ALL at the same time! 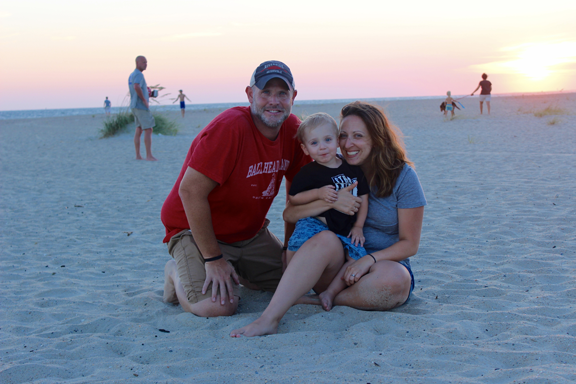 Our customers, their stories, and their dreams are truly what inspire us daily and excite us to be a small tool in their journey! What makes our planners unique and helps our amazing customers chase and accomplish their dreams is the inclusion of the Goal Funnel. This is what transforms our planners from being simple planners into goal planning systems. 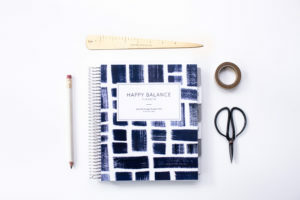 The Happy Balance Planner helps you take any goal and break it down into manageable, actionable steps. Because of this you’re no longer wishing, you are actually doing! The Goal Funnel is broken down into yearly, monthly, weekly and daily goals. 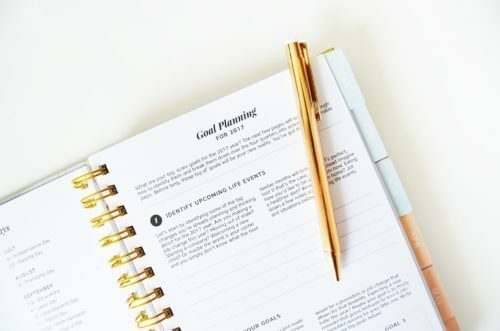 The worksheets are included in your Happy Balance Planner so you can create a custom road map for yourself and gain forward progress every day! We believe in dreaming big and constantly working to be your best version. You are able to do this by filling your days with only things you are truly passionate about, being persistent, being focused and being driven. We stand for seeing the positive in everyone and everything, choosing happiness, loving big, and helping others. Our creations are a reflection of these values, what we hold dear and what we truly find helpful for making the absolute most of every day! Sherbert Shop paper goods aim to help you balance all of your passions and joys. Including your loved ones so you can enjoy the big and small moments of every day. Life can get busy and messy! Sherbert Shop paper goods help you organize your to-dos, your events, your ideas and your thoughts. We want to help you find calm in the chaos. Give you the ability to focus on what matters most, so you can feel your best and create your happy balance. Our customers are dreamers, believers, and doers. They have passions and purpose. Big ideas and all the power within them to turn their dreams into realities. Our customers wear many hats, put their heart into every project and love well. They believe in creating their own form of balance every day so they can find grace and progress even in the busiest of seasons. 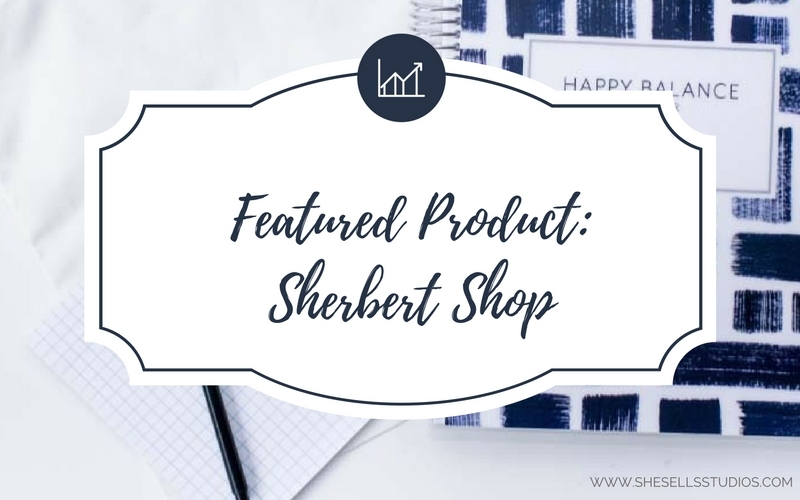 Typically, our customers find their way to our Happy Balance Planner via our website (www.sherbertshop.com) when searching for a goal planning system and daily planner, via our Instgram (@sherbertshoppe), or through word of mouth after spotting one in their best friend’s bag!